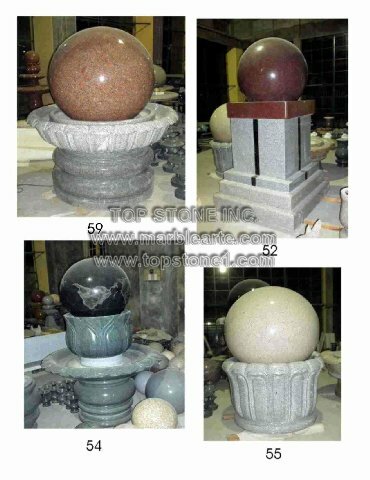 Styles below can be made from 12 Inch size sphere and up. 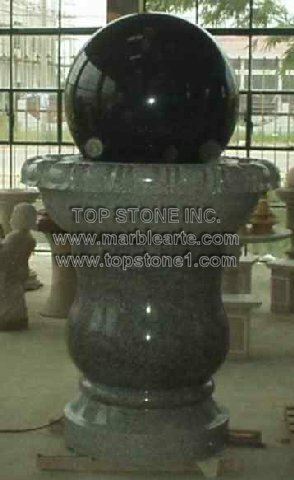 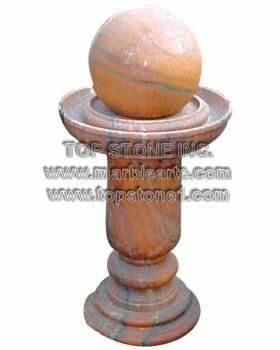 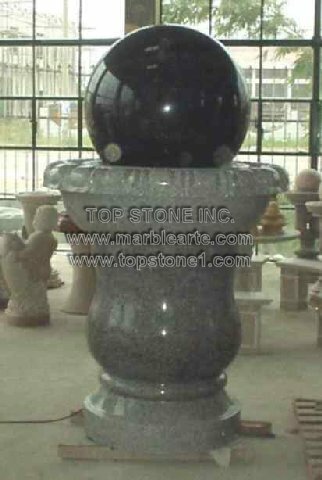 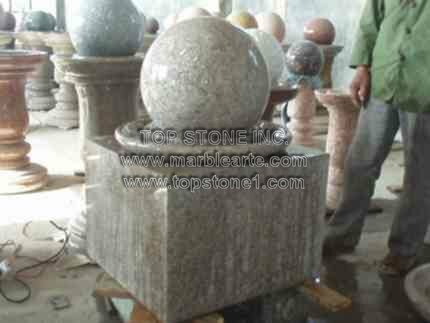 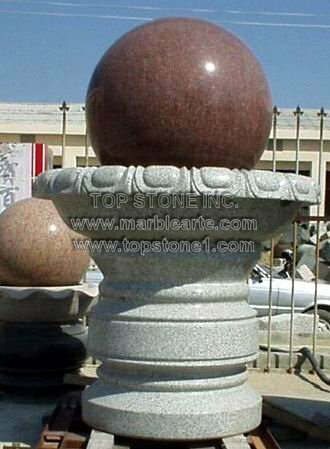 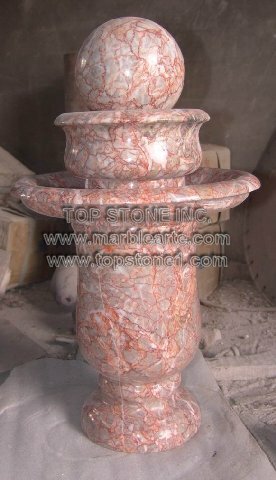 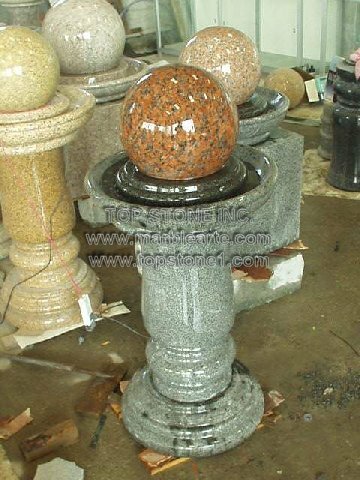 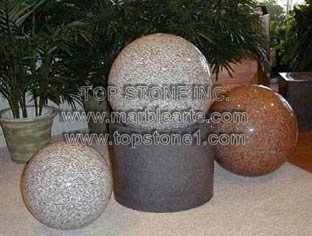 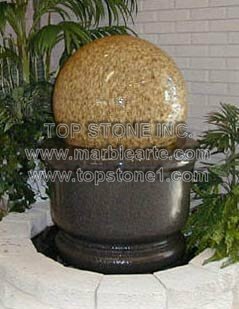 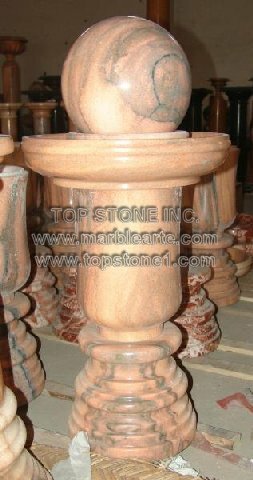 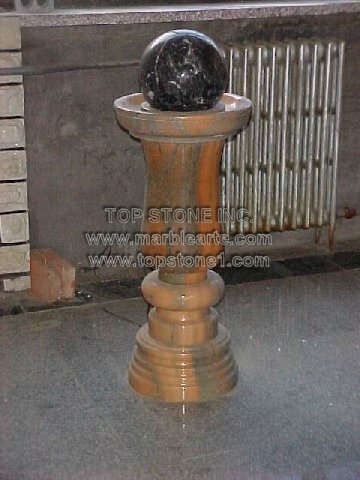 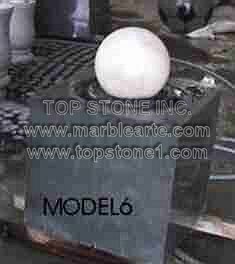 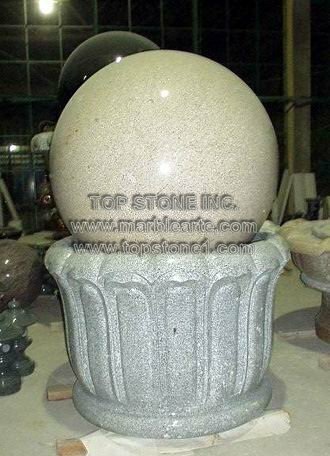 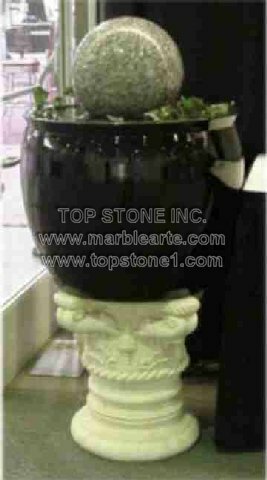 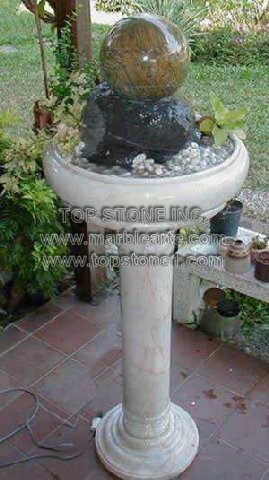 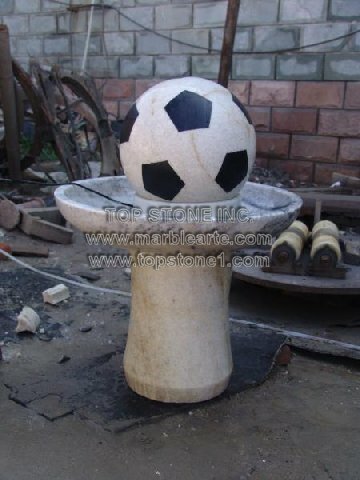 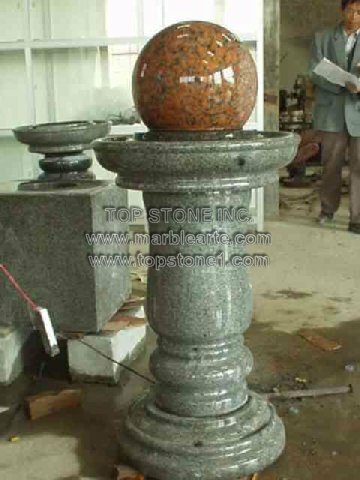 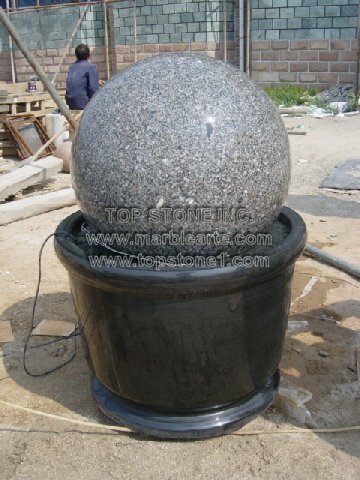 SELF CONTAINED-BASE WITH REMOTE PUMP/WATER SUPPLY OR CAN BE MADE WITH SOLID BASE STONE/CENTERPIECE BY CORE DRILLING OUT THE BASE STONE. 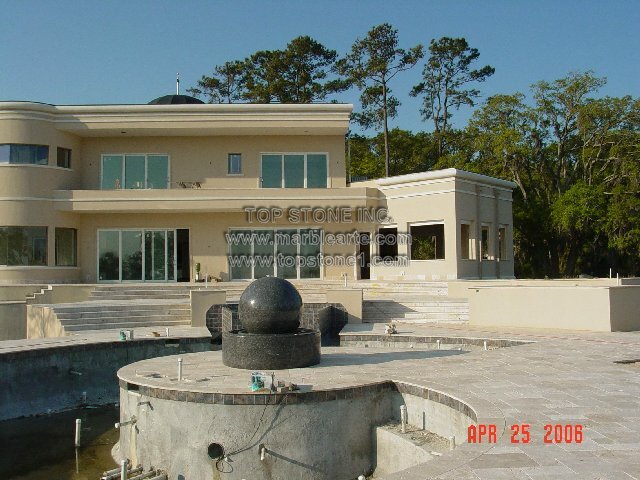 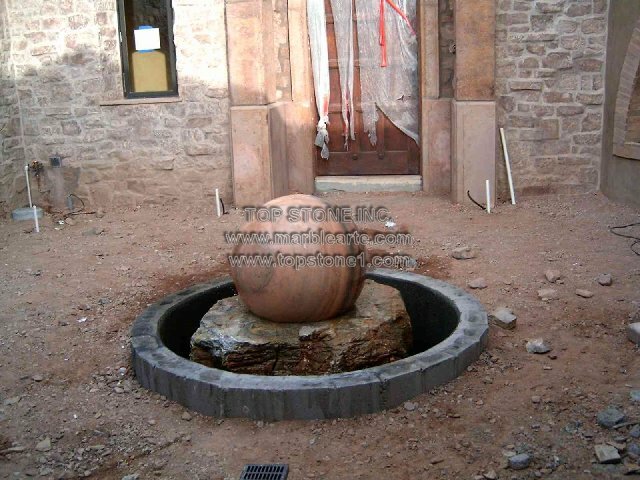 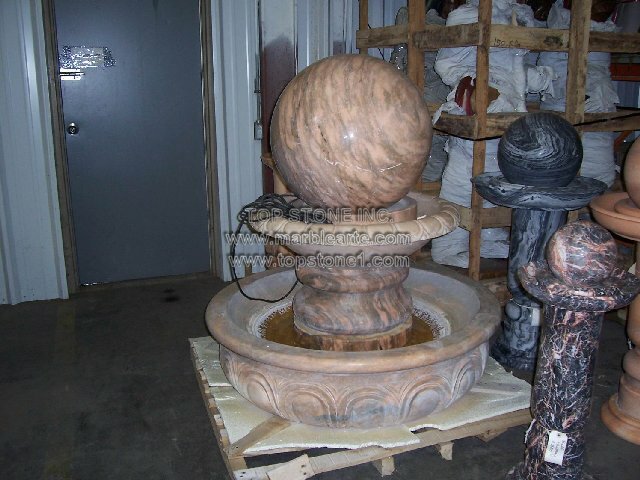 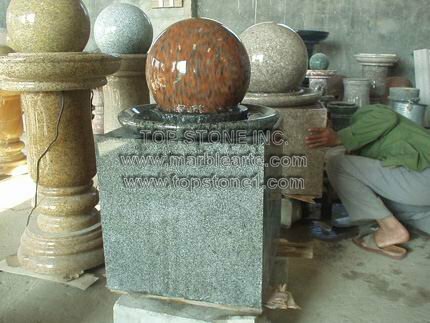 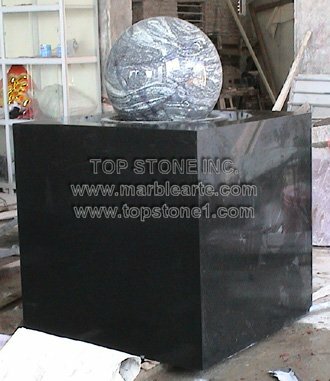 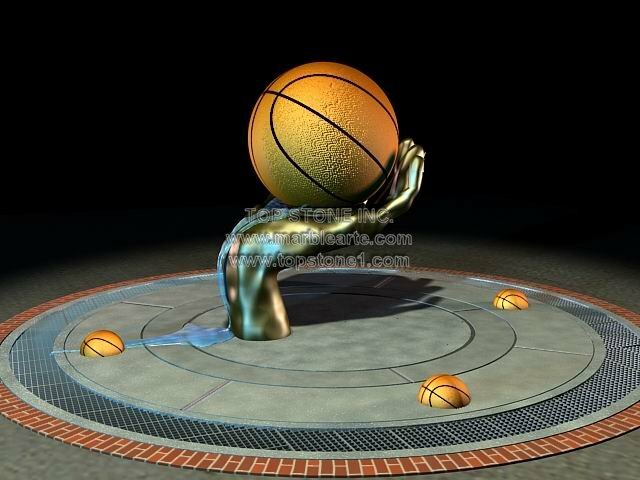 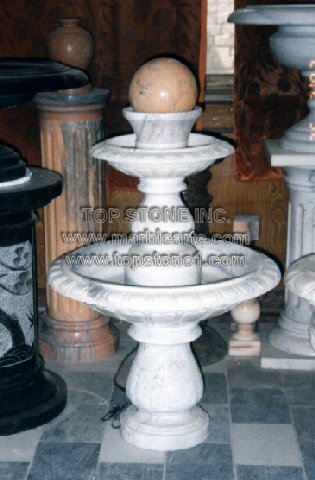 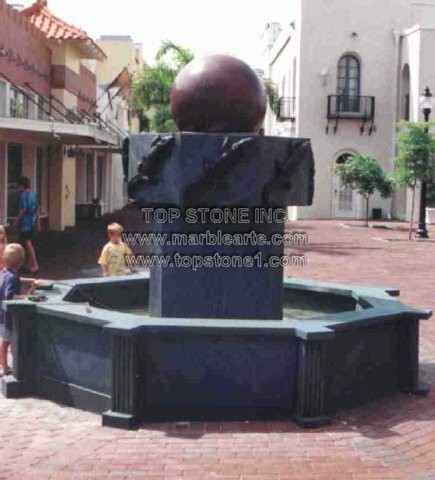 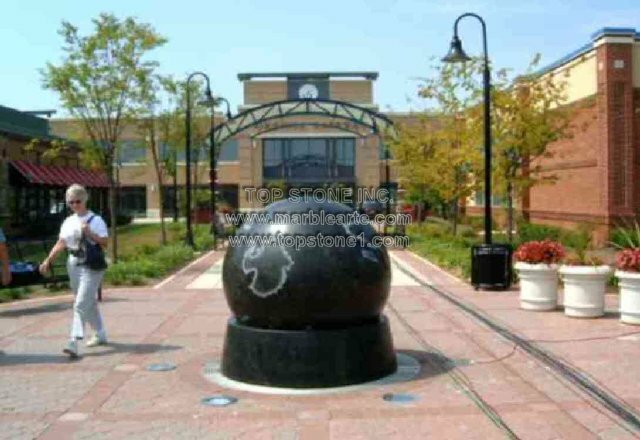 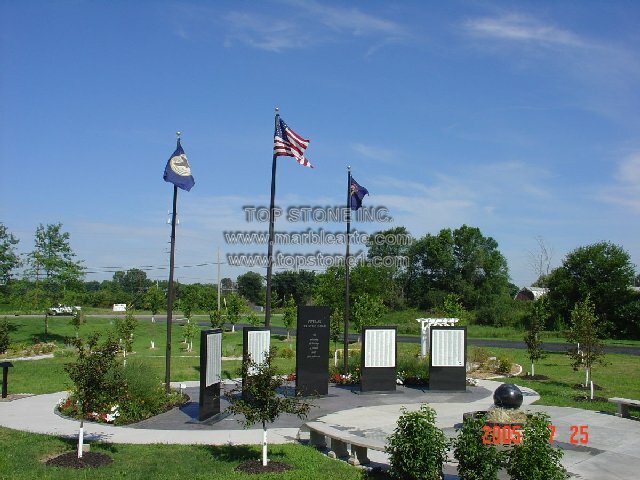 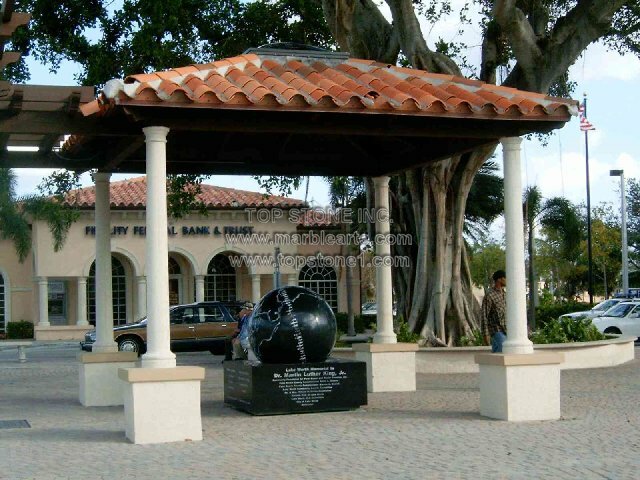 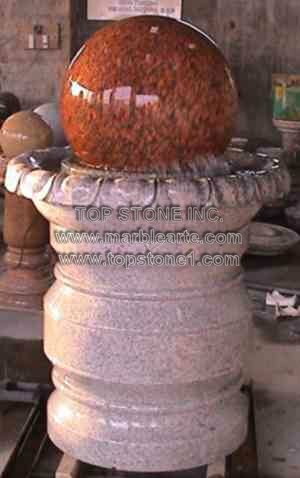 SEE BAPTIST FOUNTAIN..
Design Assistance on all projects available upon request. 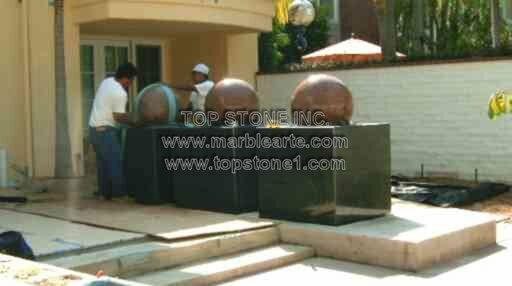 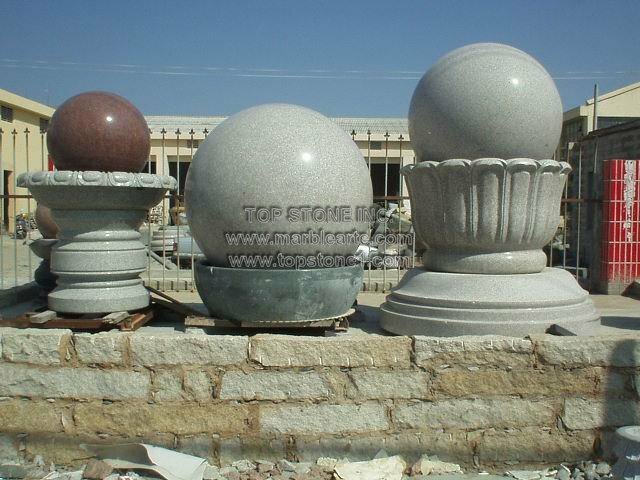 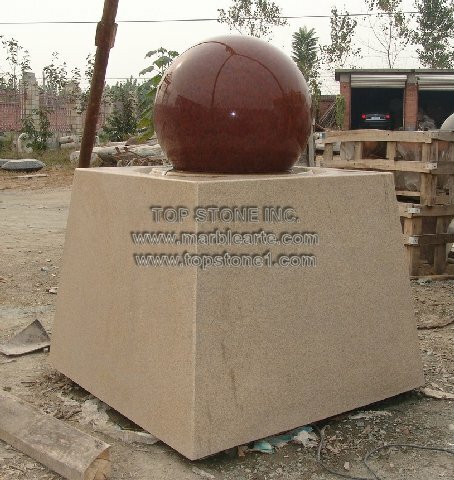 Residential model sizes from any commercial models from 12 inch Sphere. 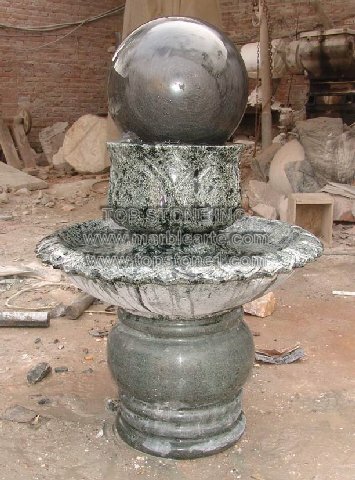 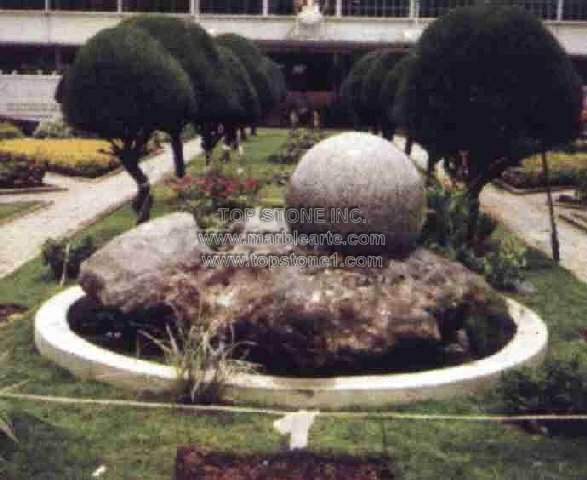 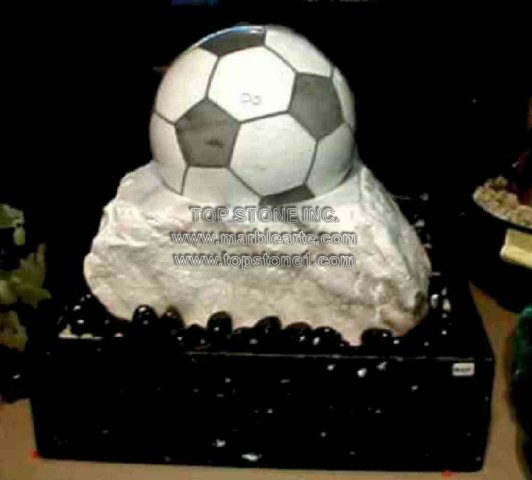 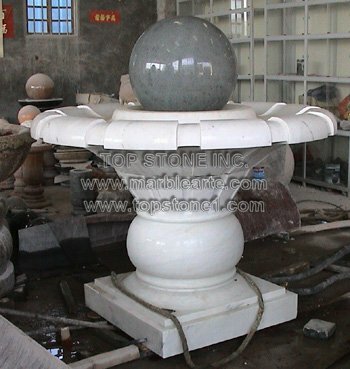 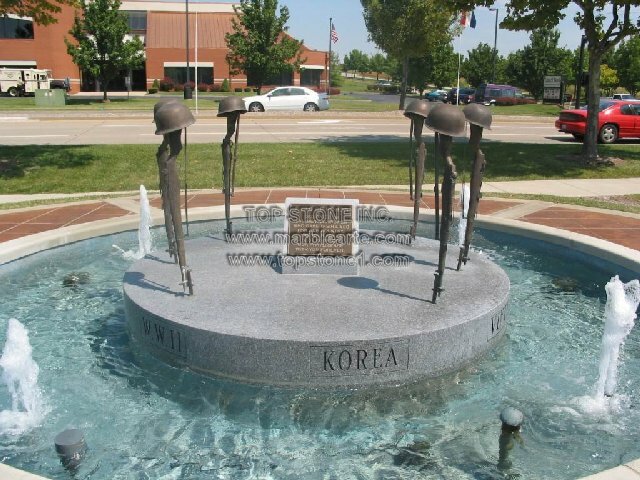 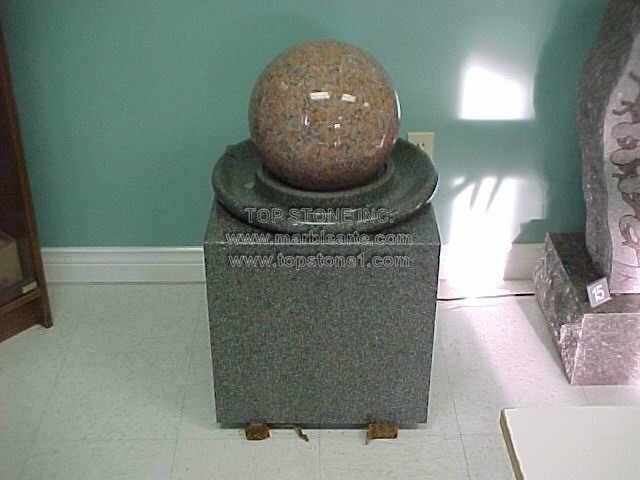 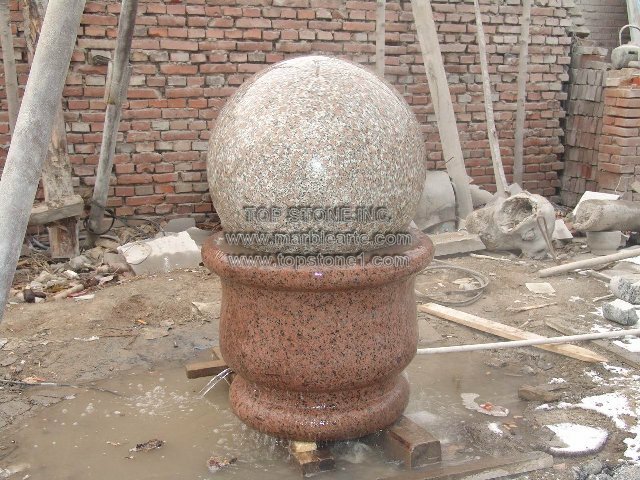 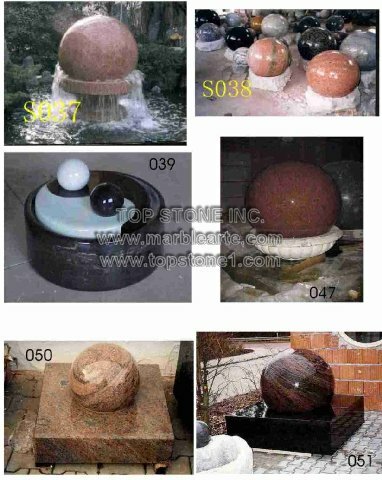 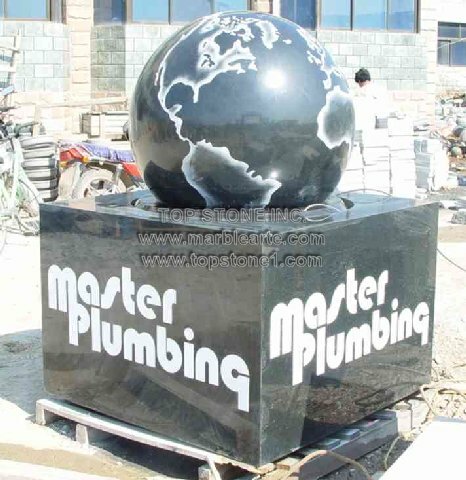 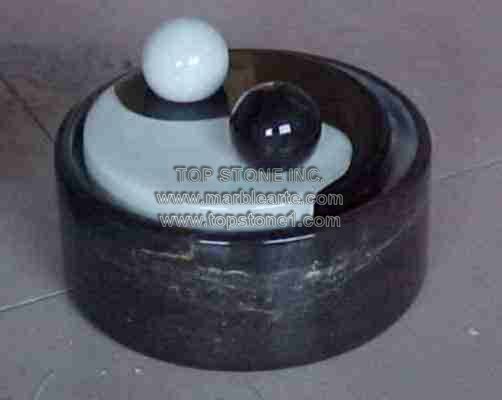 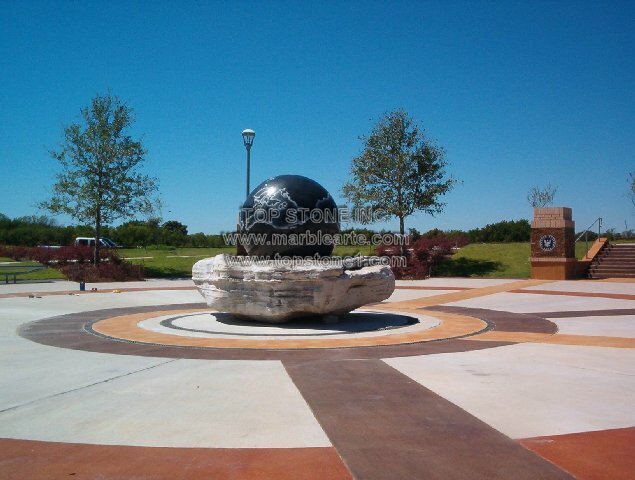 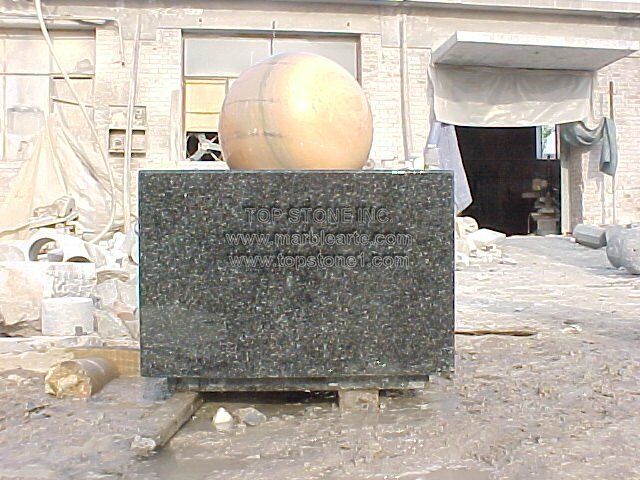 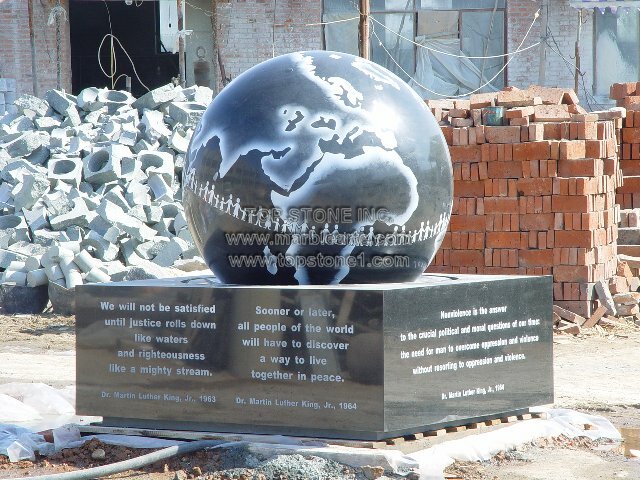 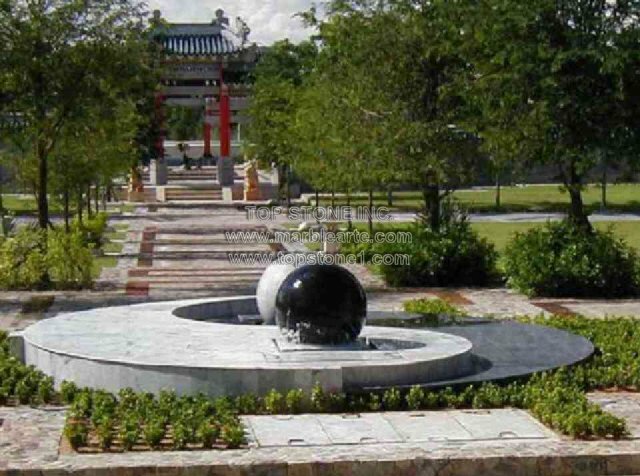 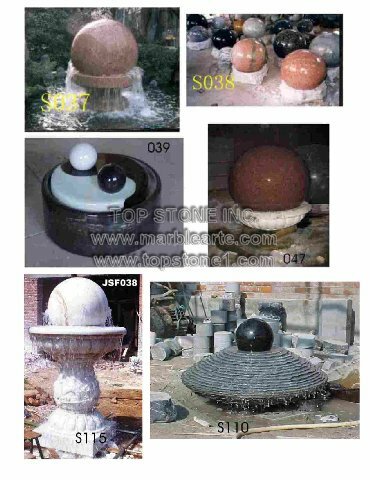 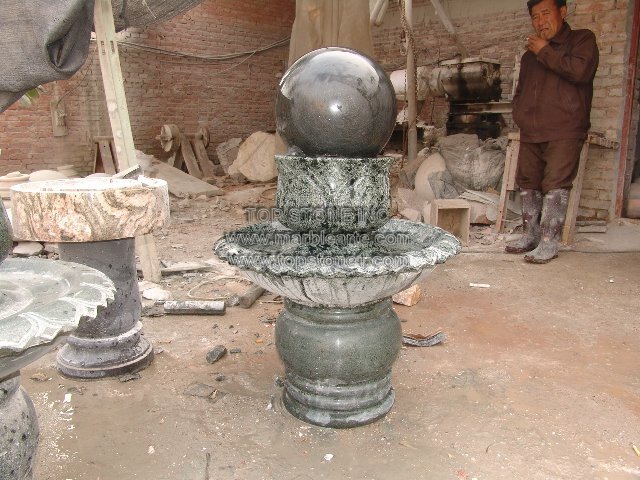 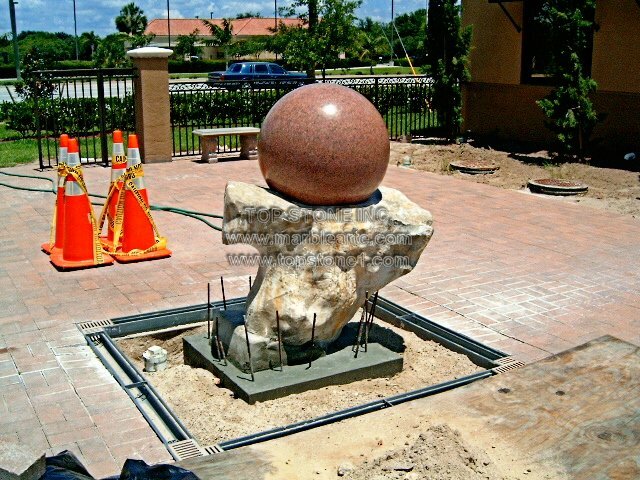 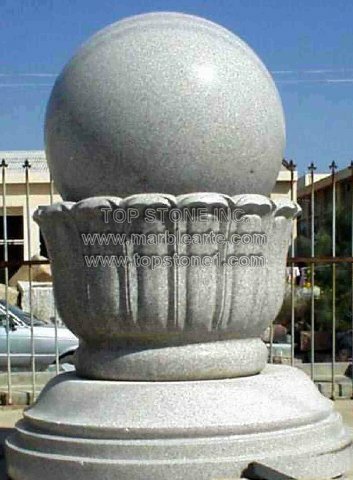 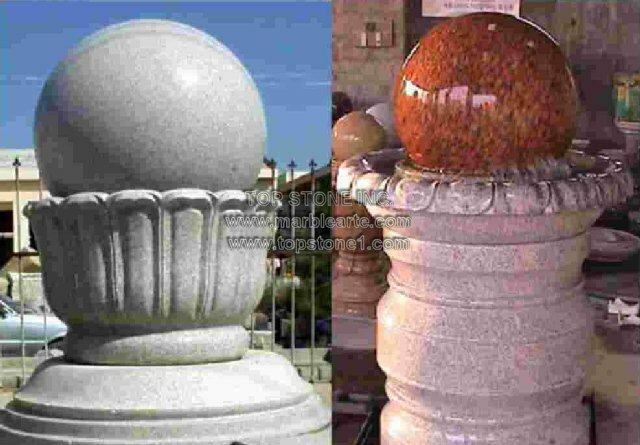 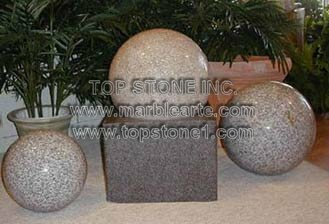 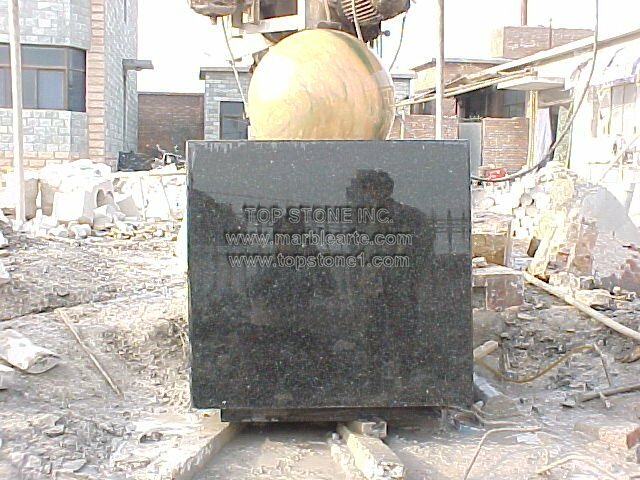 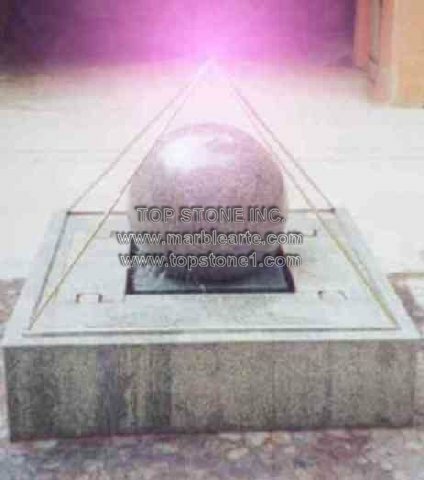 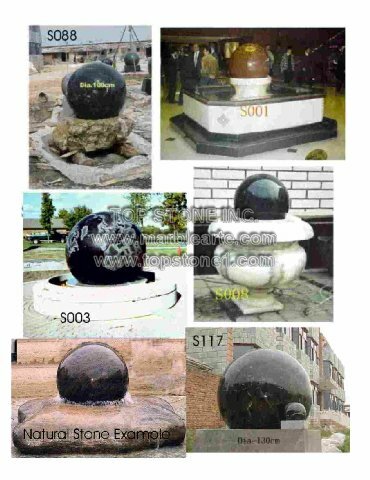 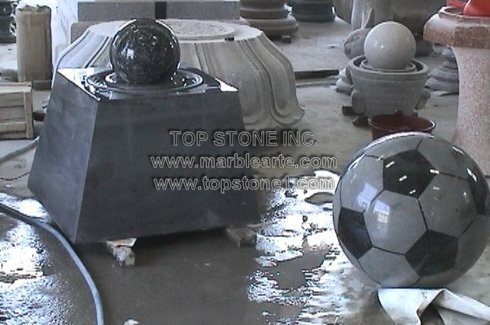 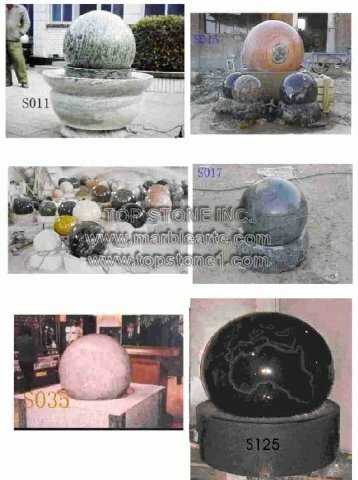 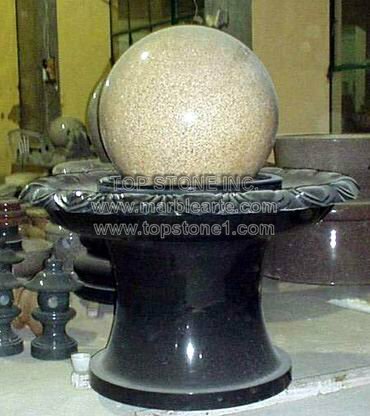 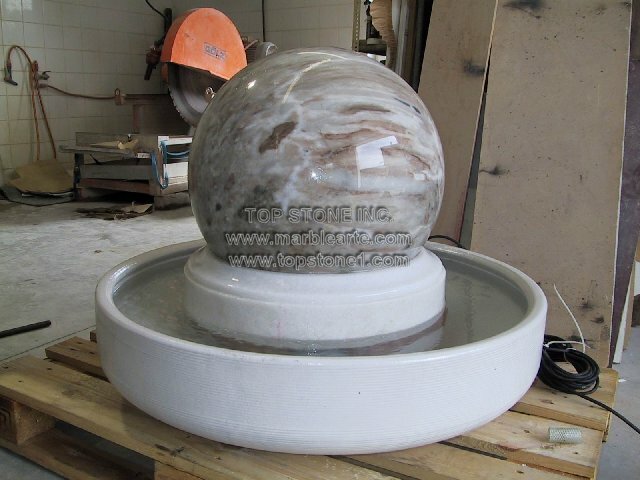 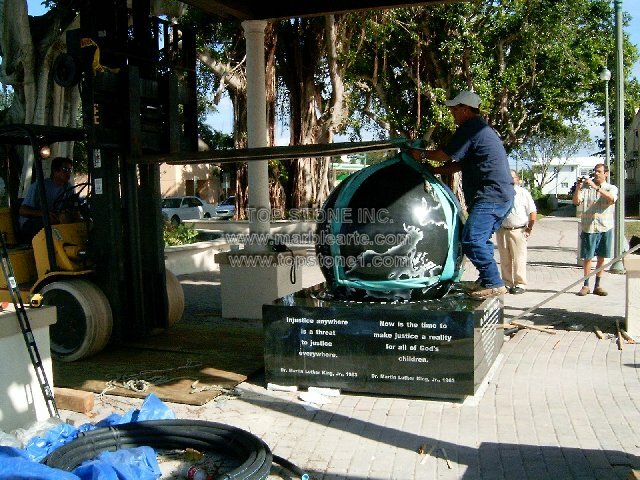 Rolling Sphere Fountains are water fountains made from marble, granite, and semi-precious stones gathered from all over the world . 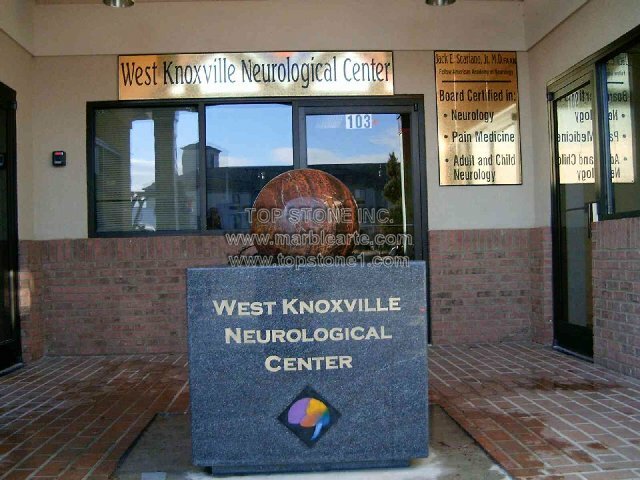 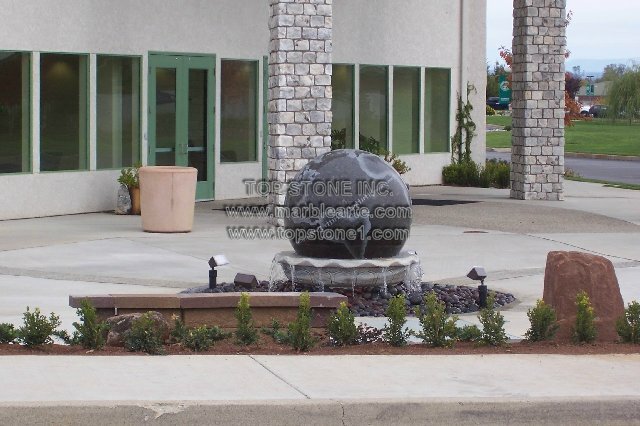 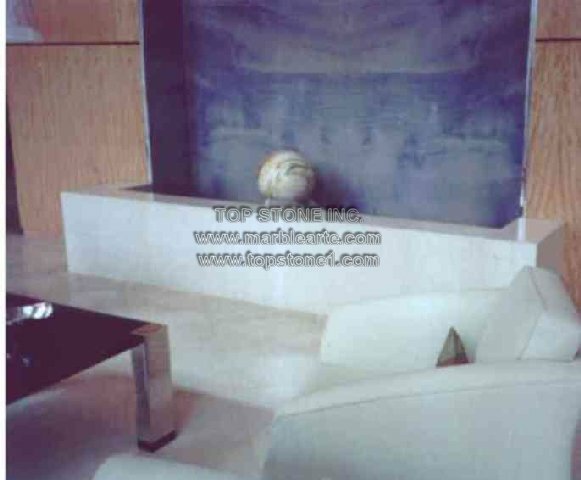 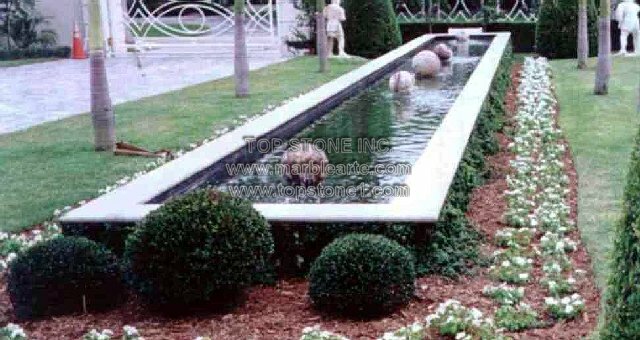 Landscape design, interior and exterior, perfect for office building entryways, shopping centers , medical centers, hotels, golf courses, private homes and condominiums. 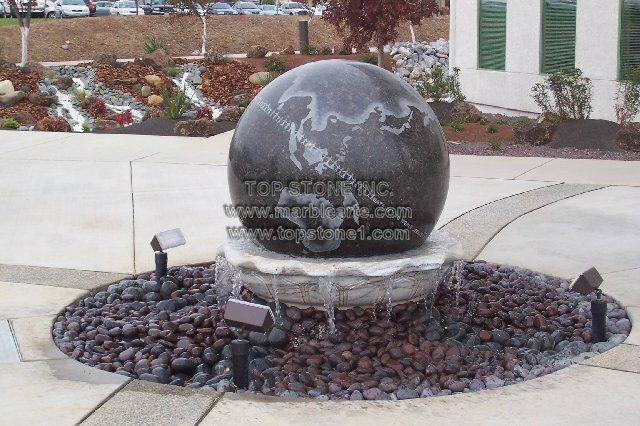 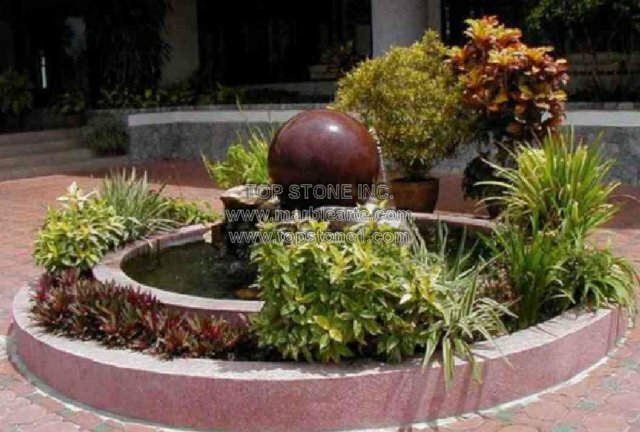 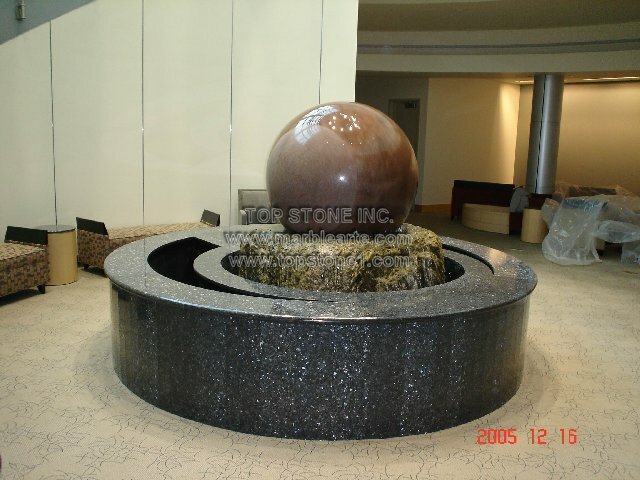 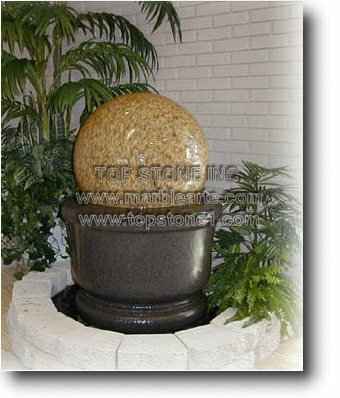 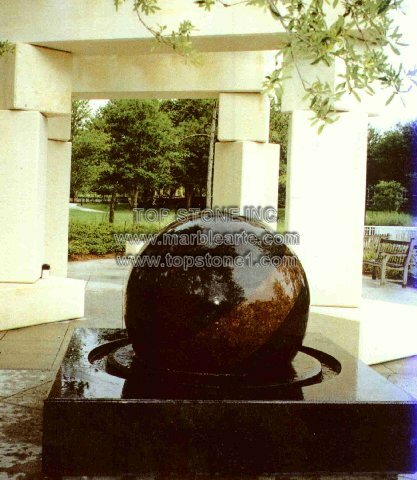 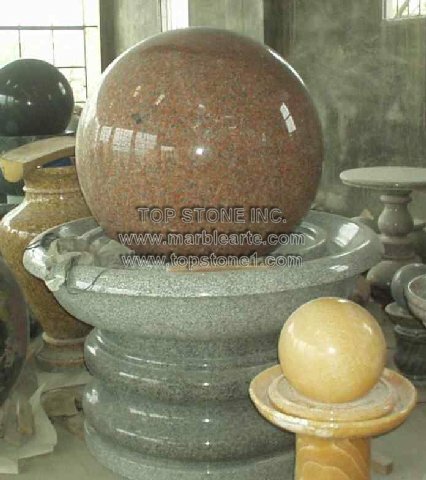 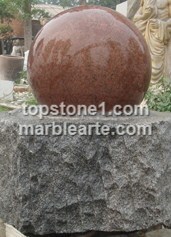 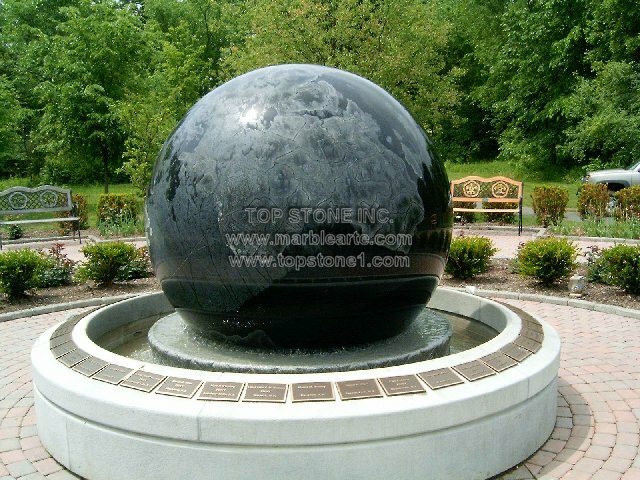 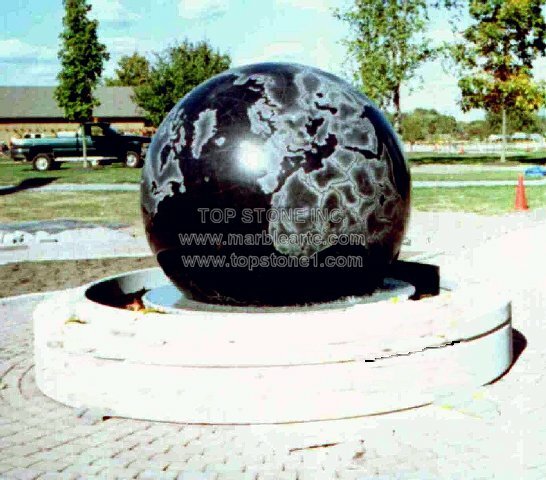 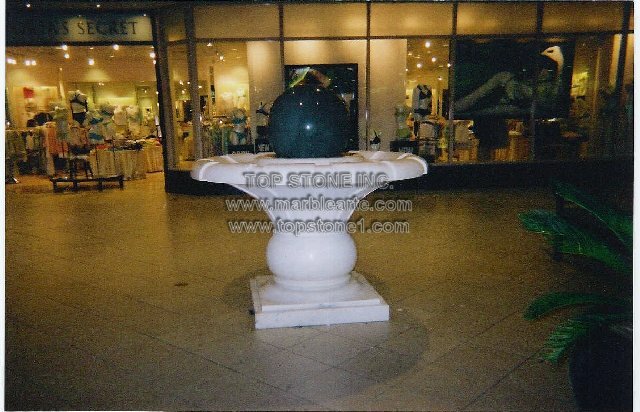 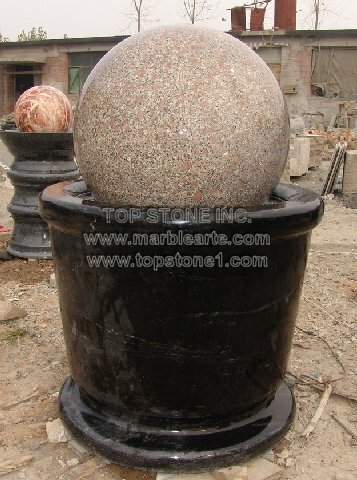 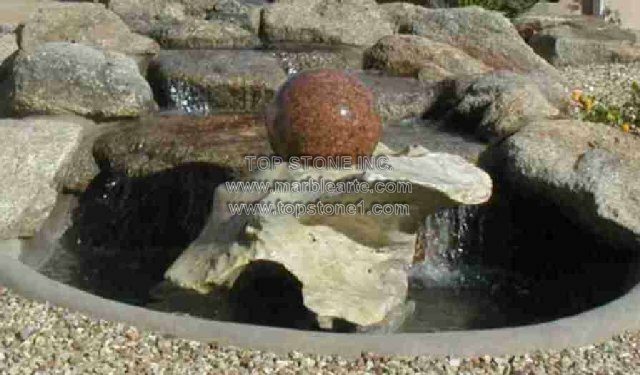 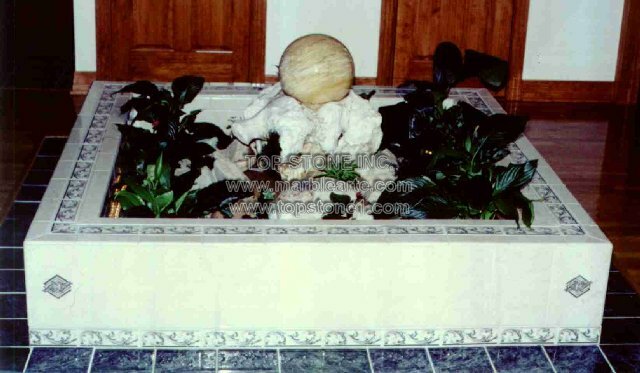 Sphere Fountains enjoyable for both residential and commercial applications. 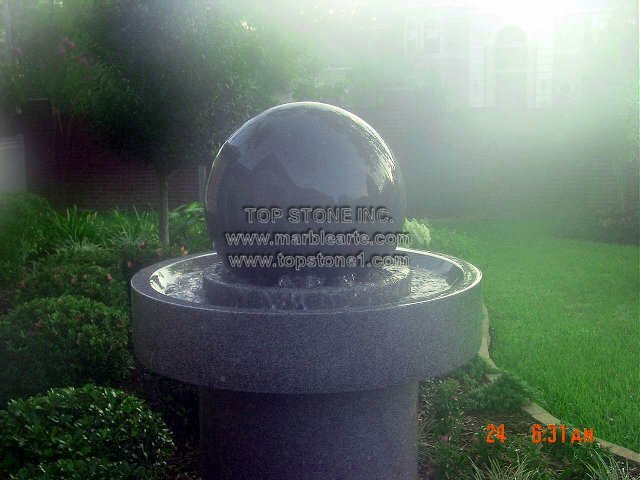 The ultimate floating ball fountains.